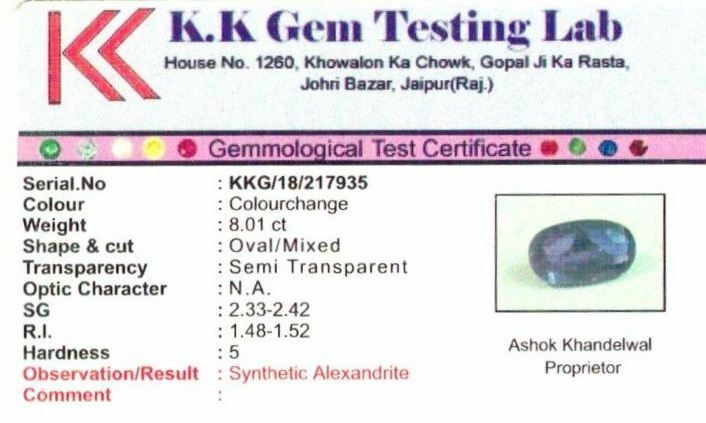 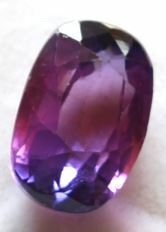 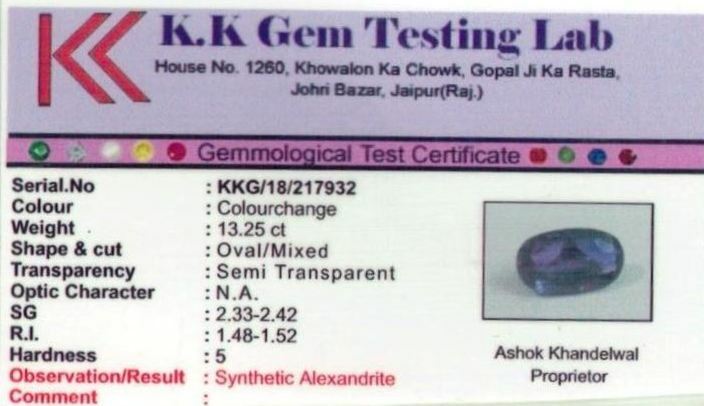 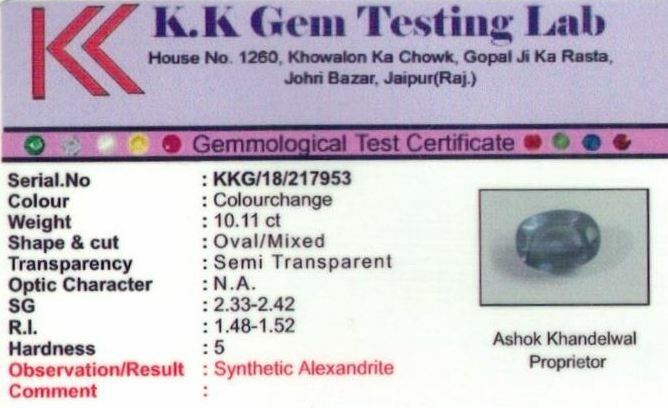 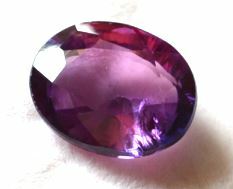 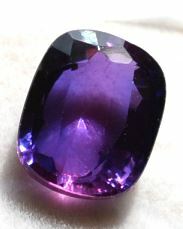 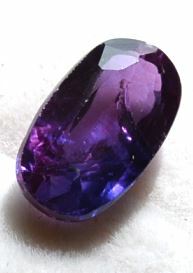 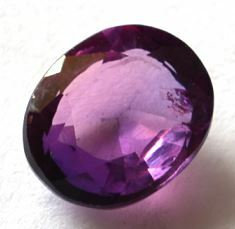 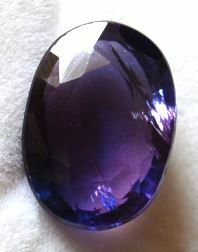 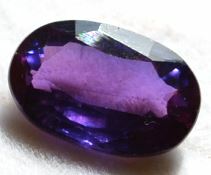 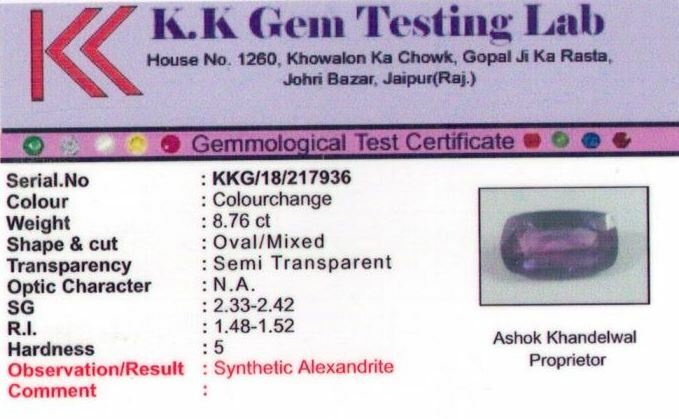 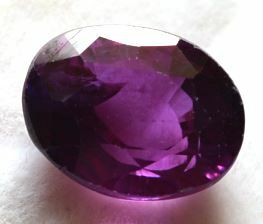 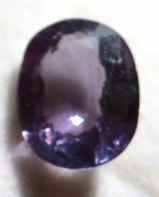 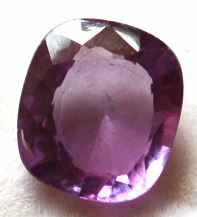 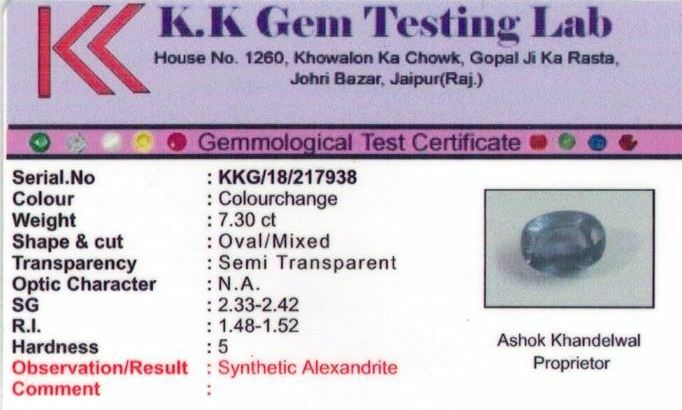 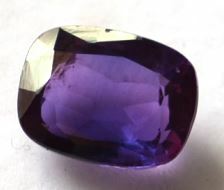 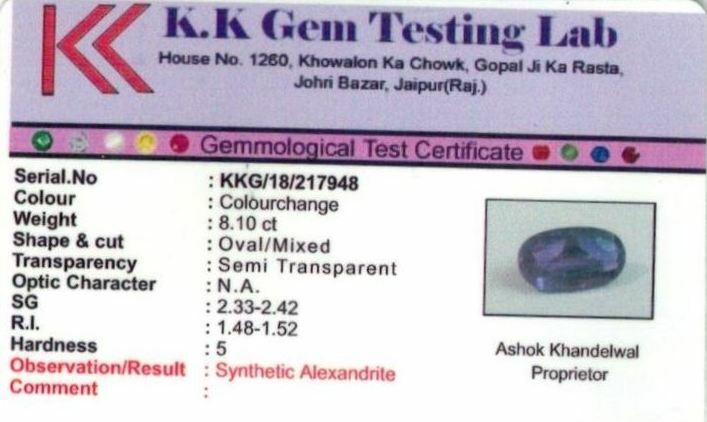 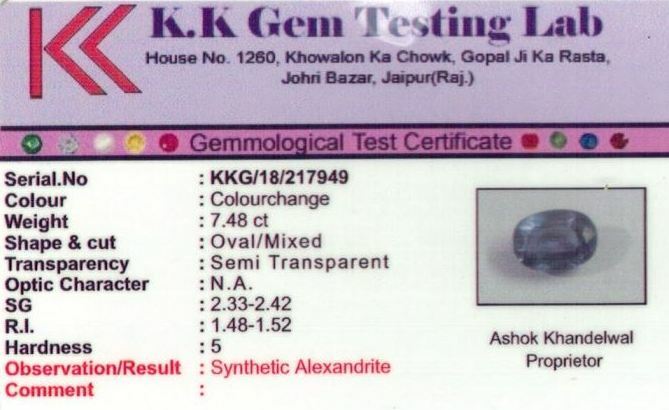 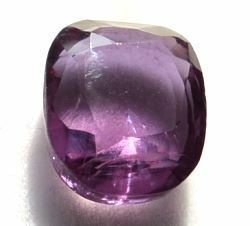 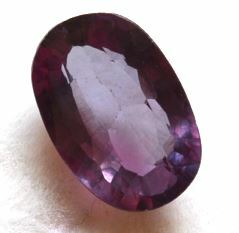 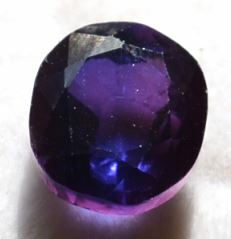 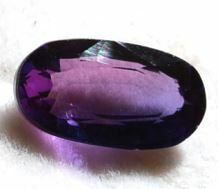 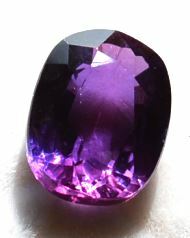 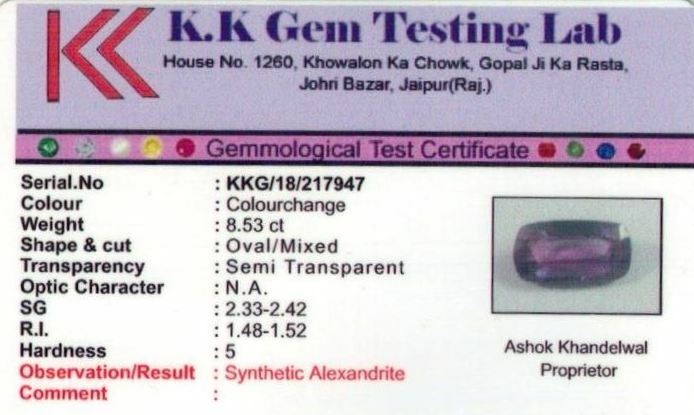 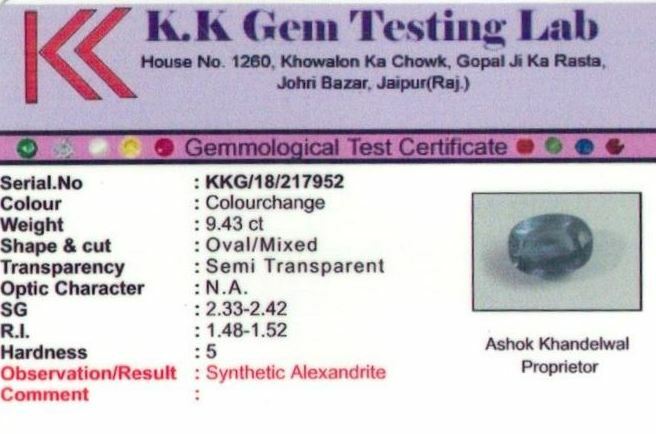 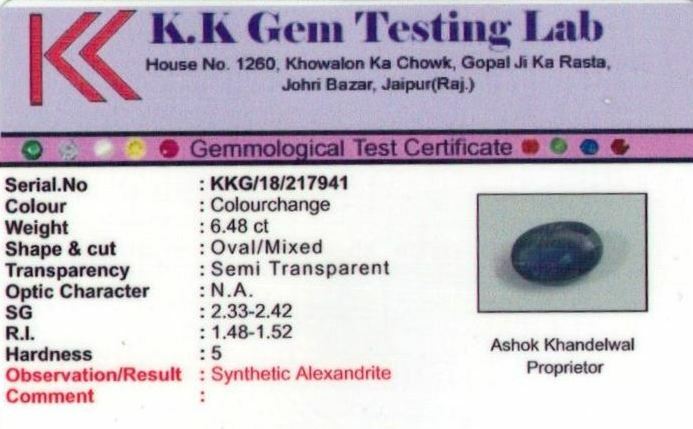 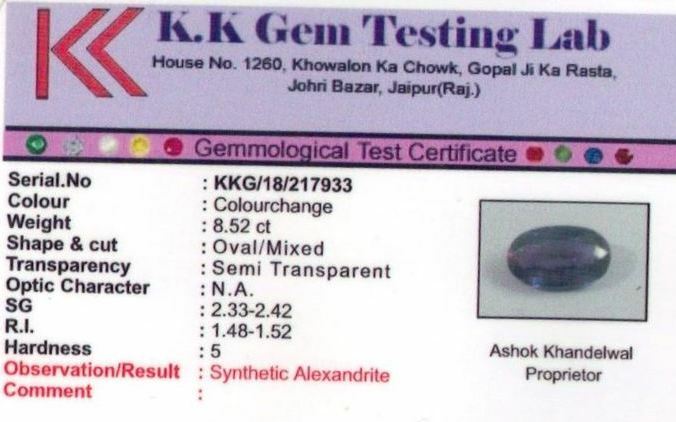 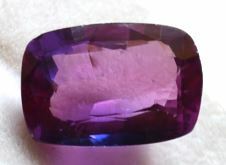 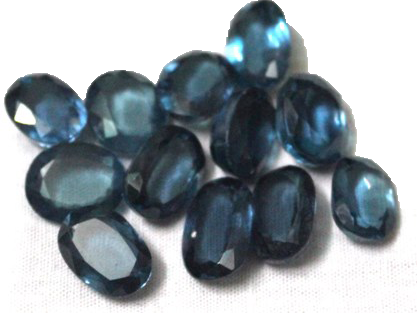 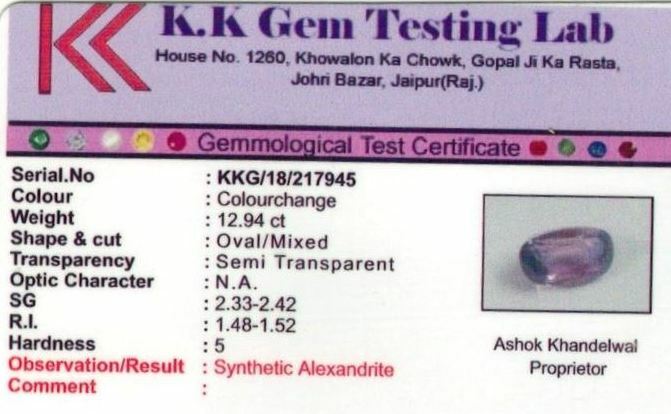 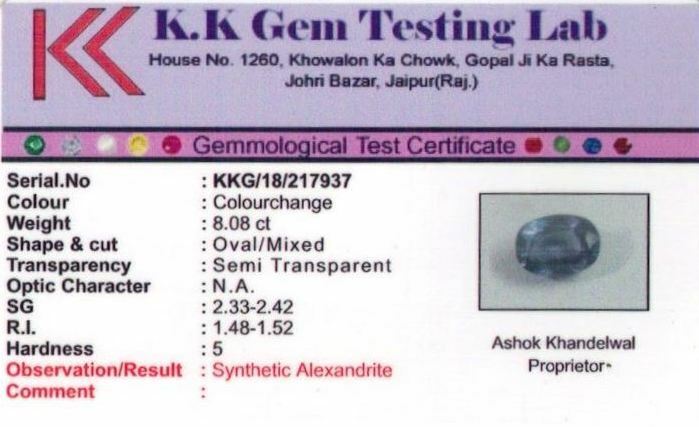 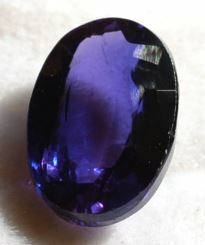 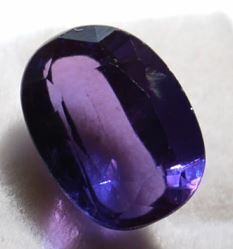 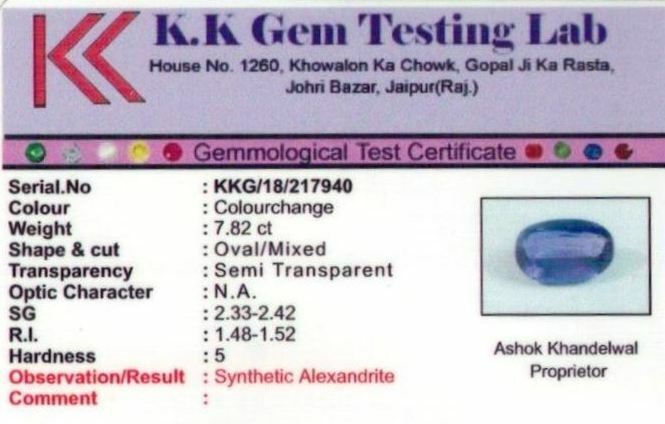 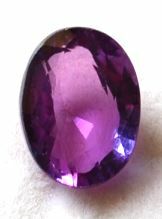 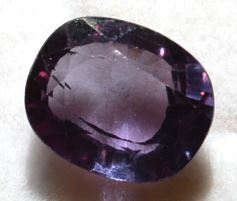 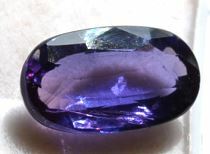 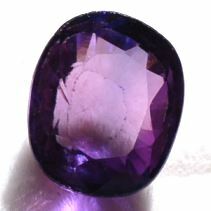 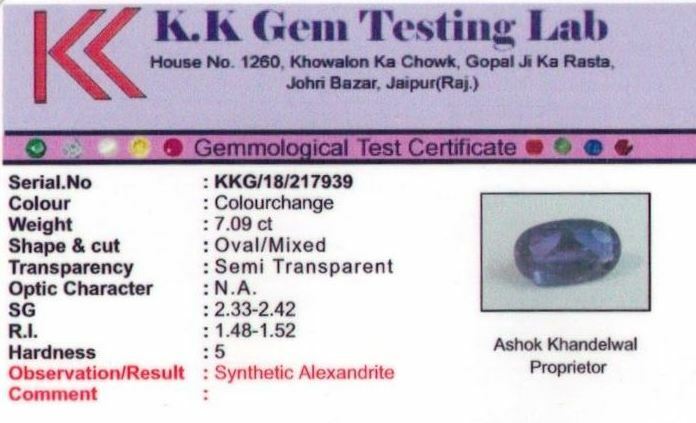 These are original, market available Alexandrite stones. 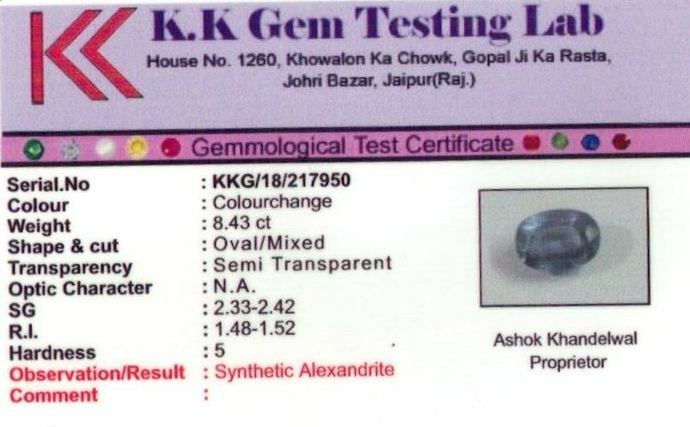 However they don't occur naturally and processed in gemtone making labs. 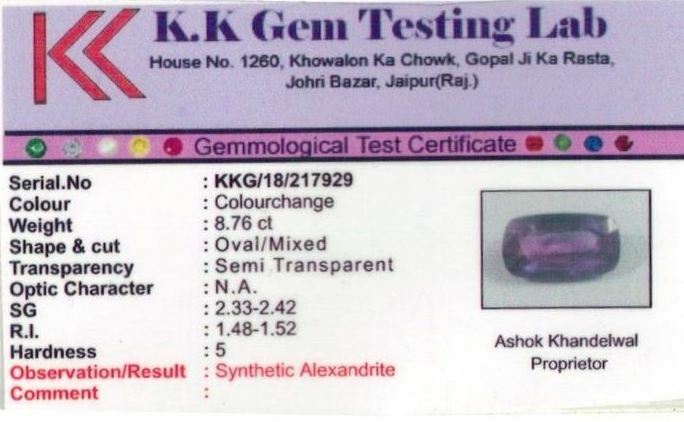 So we don't provide certificate of naturalisation.